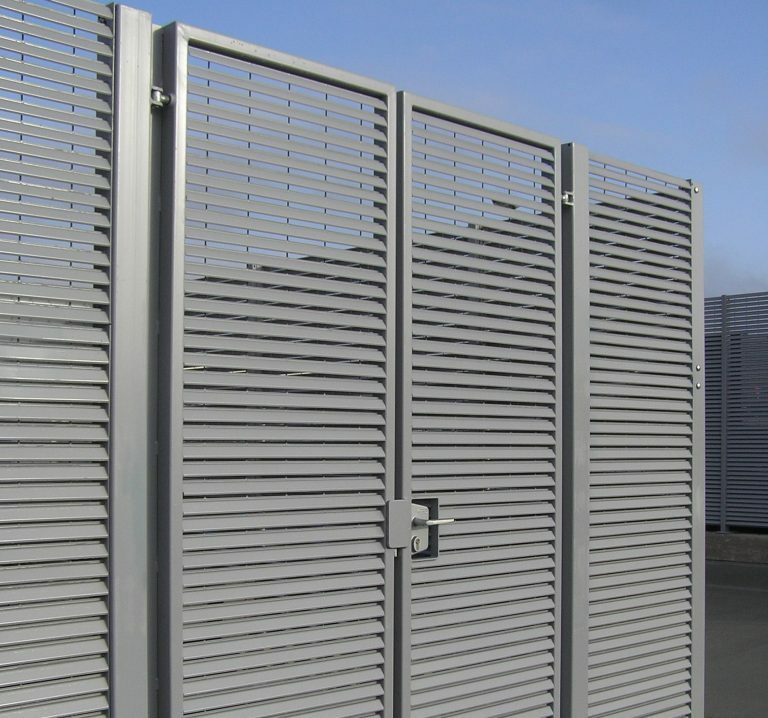 Procter Contracts is experienced in the design, manufacture and installation of gates and fencing for mixed-use developments. One such recent project was the second phase of Cardiff’s prestigious St David’s multipurpose development (St David’s 2). 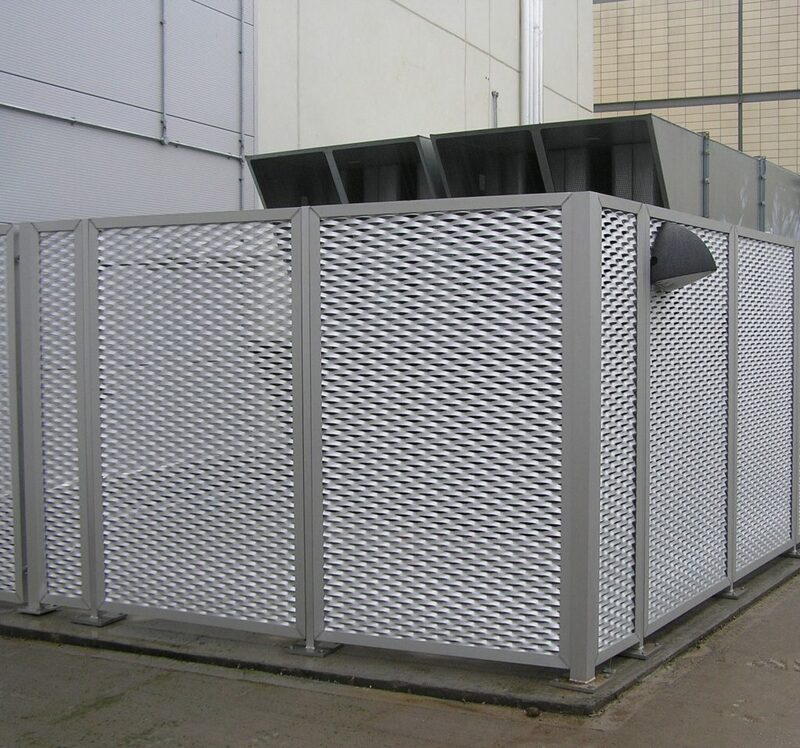 Procter Contracts offers the full complement services, plus technical consultation and site surveys when required. 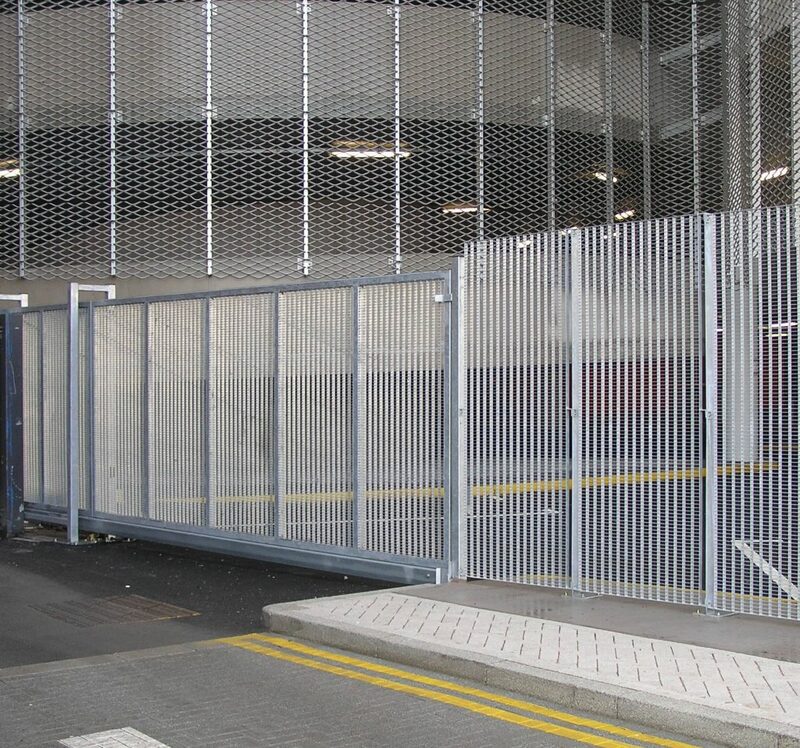 This was important to Bovis Lend Lease, the lead contractor for Land Securities when it awarded Procter with the contract for fencing and gates. Another important factor was, of course, Procter Contracts’ very competitive pricing. In the early stages of the project, John Procter, the Contract Manager, liaised closely with the architects to identify products that would meet the requirements specification and provide the right aesthetics for the mixed development encompassing retail, residential and multi-storey parking. 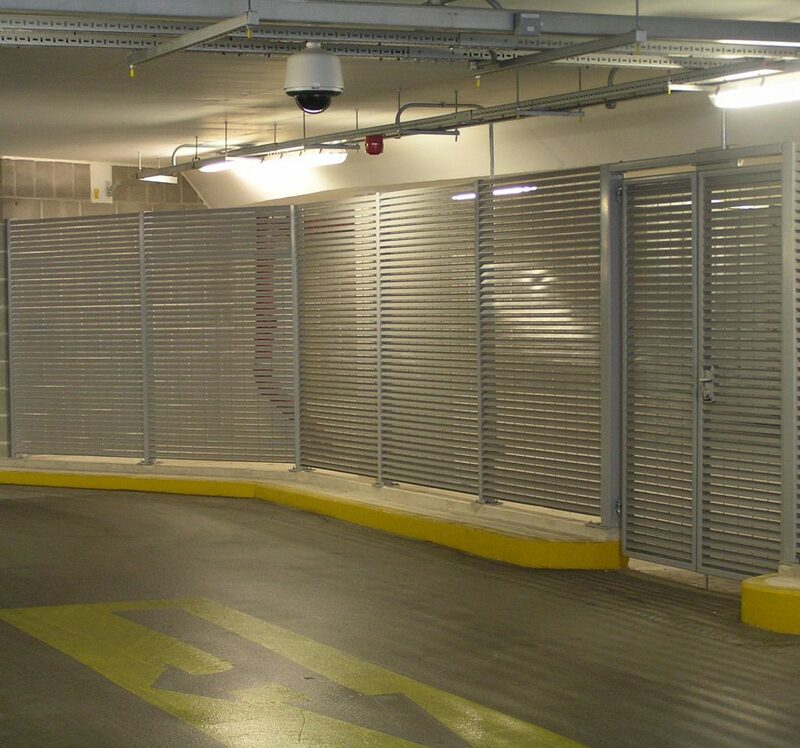 For the entrance to the car park, the architects specified a pair of heavy-duty swing gates that could be closed at a moment’s notice. These steel gates have vertical bars for strength and a welded wire mesh infill to protect against cutting and climbing. 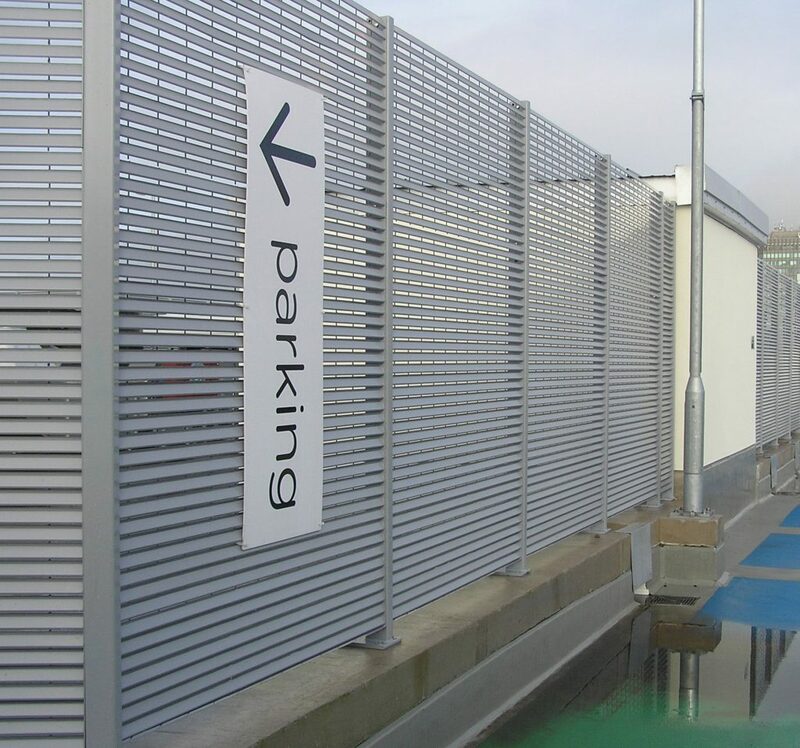 Virtually all of the gates and fencing for this mixed-use development are 2.4m high, which is an industry standard, and the steel items are all treated with a tough, long-lasting galvanised coating; much of the steelwork benefits from an additional RAL 7001 grey polyester powder coated finish. The Cumaru hardwood used for the screening and matching gates required no finishing and will weather naturally with no need for ongoing maintenance. 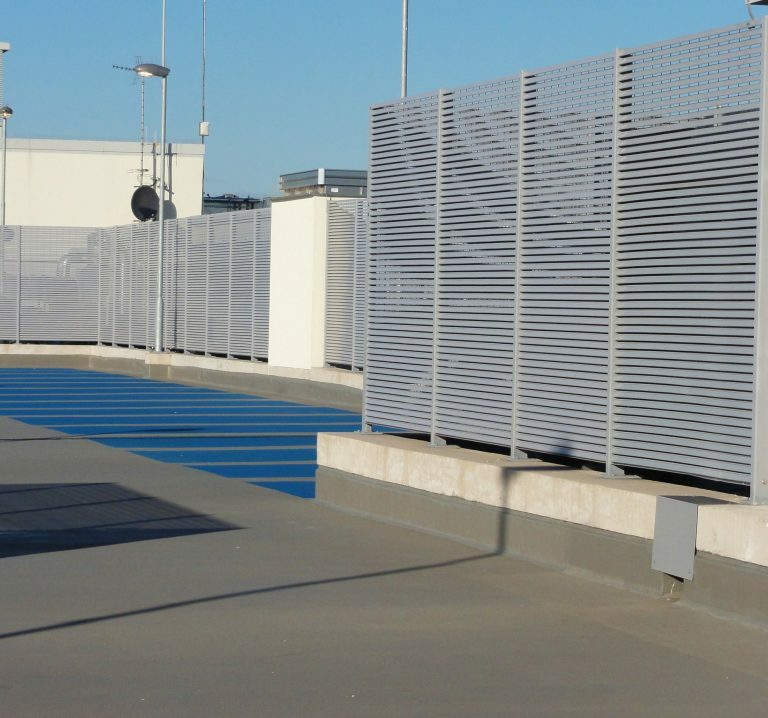 "Indeed, it was a major advantage that one company could take responsibility for the design, manufacture and installation."